. Published on 24/01/2019 . Alice Whitehead has been down her allotment again and this time it was to show us how to force rhubarb. 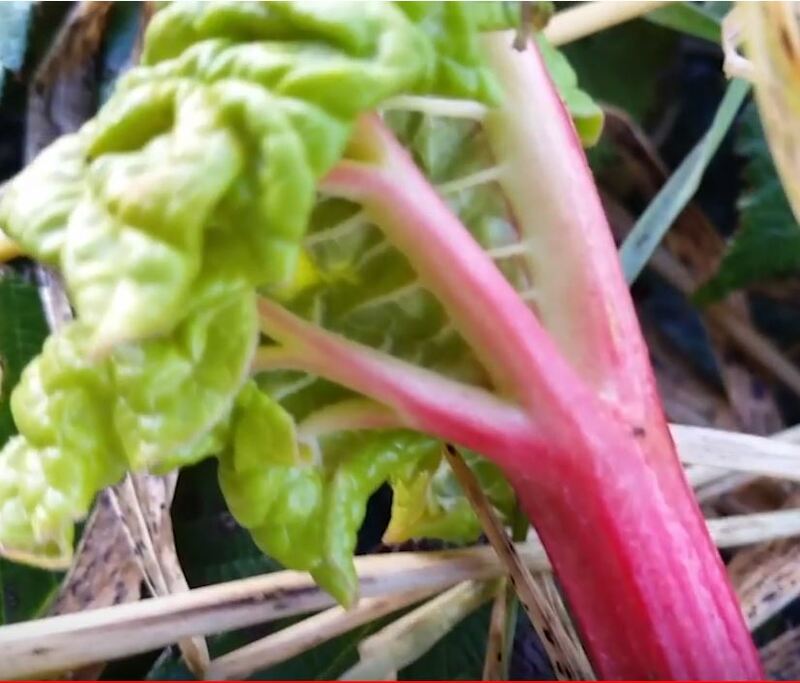 In this new GardenTags How to Garden video we learn a quick and easy way to force your rhubarb. Rhubarb does particularly well at this time of year and likes nothing better than a frosting on it’s crown. If you want to get a quicker crop you can try the technique of forcing to accelerate its growth. This means you get to eat the rhubarb in your crumbles and pies!